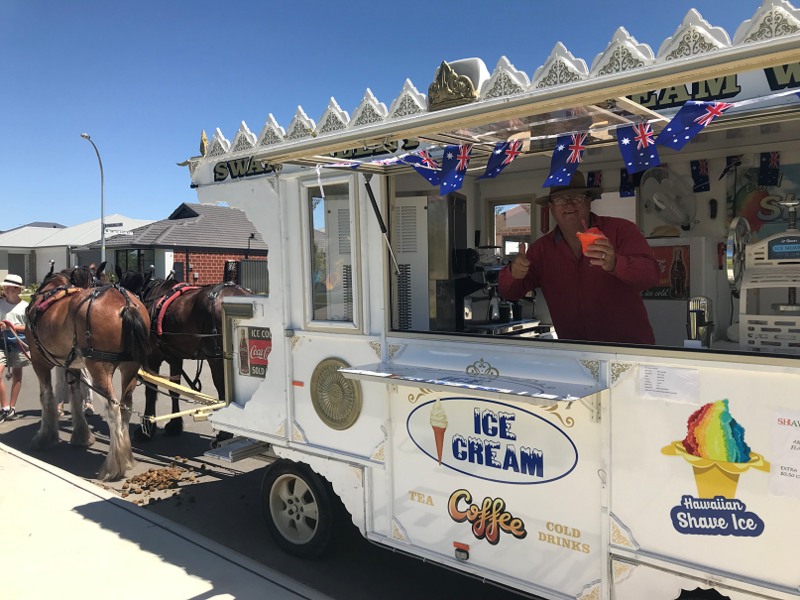 The Swan Valley Ice Cream Wagon is bringing back a little piece of the olden days for those who have never seen working horses in the streets, with this horse drawn ice cream wagon. The wagon is also capable of being towed by vehicle for when it's too hot for the horses or for when they are having a well earned rest. 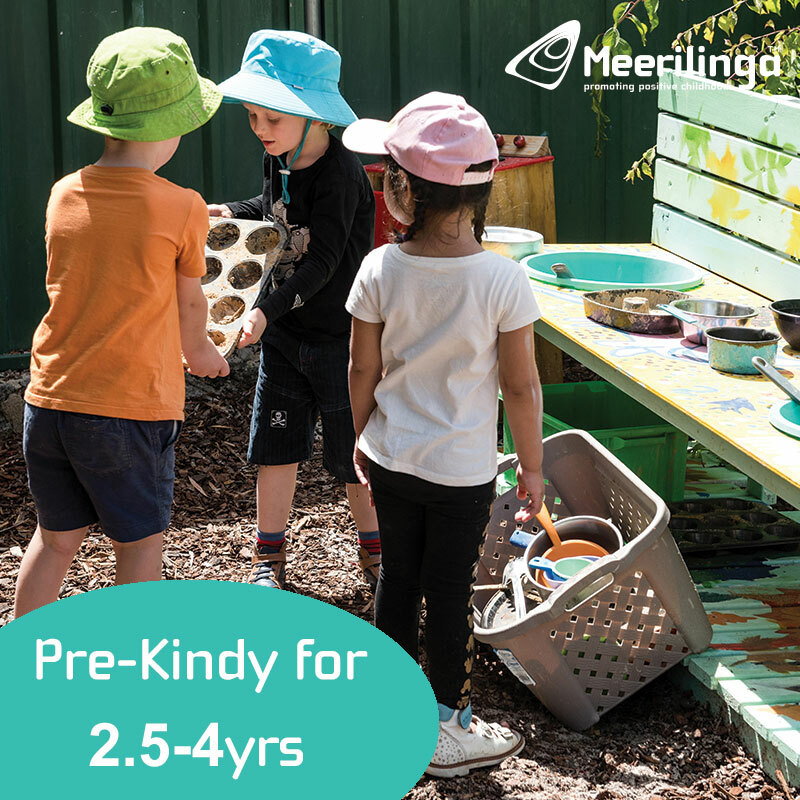 Thanks to Kids Around Perth follower Rhian for the images and the tip. 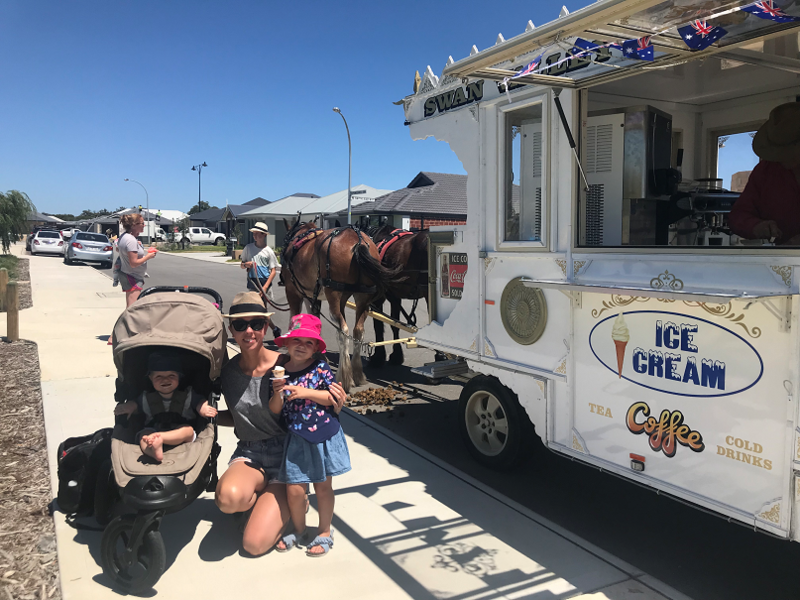 She caught up with the Swan Valley Ice Cream Wagon at an Aveley Playground. The owner Ross built the wagon himself over 7 months with help from some local trades and onboard they have 12 flavours of ice cream, soft serve, choc dip and flakes, sprinkles and nut toppings. 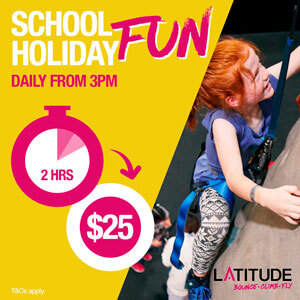 Kids will also love seeing the shaved ice being hand made and grown ups will love the coffee. 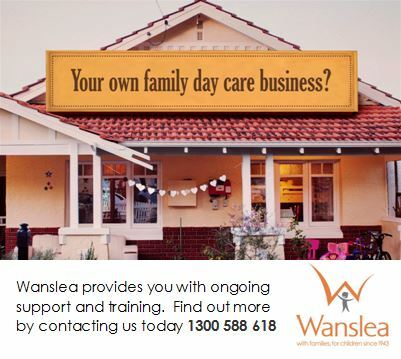 The Swan Valley Ice Cream Wagon mainly operates in Aveley and Ellenbrook and is available for events and parties. Check their facebook for location updates (link below). They also do updates on the horse availability on their facebook as their may be times when it's too hot for the horses or they are resting, but the ice cream wagon may be out without the horses as it can be towed by vehicle also.